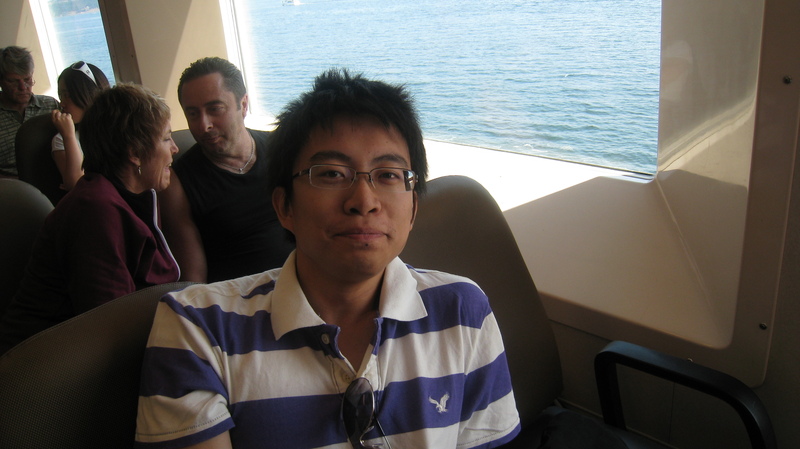 My name is Kefu Zhao and I am in the last year of my computing science Bachelor degree at SFU. I finished an 8 month coop at HSBC, where I mainly used Java to implement some automation tools. Also, VBScript was also used to automate some regression test cases. Hope to see you all during the code sprint!